As part of the promotion for Darren Chaplins new gallery. 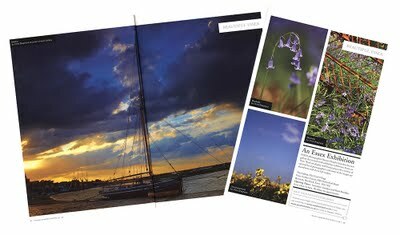 This months Essex Life magazine features pictures from Kevin Goodchild and myself. Four of my images of spring are in their Beautiful Essex feature.